The Chinese mining giant is seeking to strengthen its foothold across North America. External job postings have revealed that Chinese crypto mining giant Bitmain is planning on opening a new data center in Rockdale, Texas, near Waco. So far, the firm is seeking a project manager and a data center site manager. 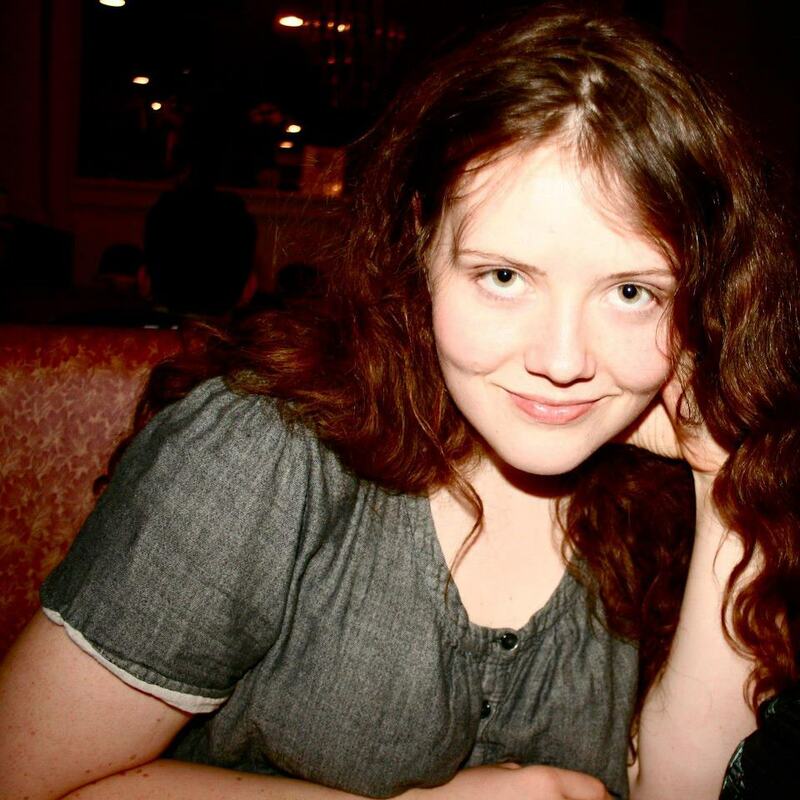 Could Bitcoin Mining Transform the Economy of this Small Town? Rebecca Vasquez, chair of the local Chamber of Commerce, expressed her satisfaction with the new data center: “these are technical jobs, these are well-paid jobs,” she said. Vasquez added that she hopes that the business will attract new homeowners (and their tax dollars) to the area. It’s unclear exactly how many new jobs the data center will bring, though, and it may not be as many as residents are hoping for. An unnamed crypto investment fund manager told KXAN that crypto mining firms are often “capital-heavy and human-light;” only a small number of employees are actually needed to operate mining equipment. Still, “people there in Rockdale hope that the jobs that are already listed on Indeed are just the start of a lot more,” said a KXAN reporter. Bitmain’s Rockdale operation is only the latest in a series of the company’s new operational setups spread across North America. 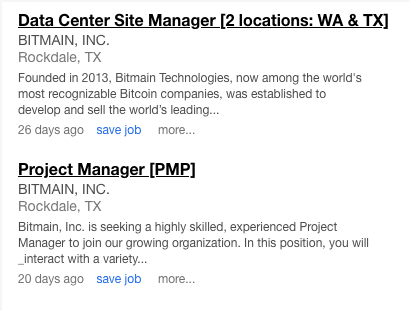 Bitmain opened up a 20,000 square foot office in Silicon Valley in July and is hiring staff in cities in Arizona and Washington. Bitmain has also set up shop in Quebec. The company is also hoping to raise another $1 billion in financing before its IPO, which is scheduled for later this year. Bitmain’s most recent funding round brought in $400 million.